11.20: Sprinting to 5 different poles, nearest one first, decelerating after pole is reached. After deceleration walk back to start and sprint to next pole. 11.30 KR: Groups of 4 – first time passes, rotate/follow pass. Progression: one man presses as man on outside takes touch. One-two then played to other side. 11.37: Short one-two (5-10 yards) followed by long pass to end man (30-40 yards) – follow pass and become subject of one-two. Then swap positions. 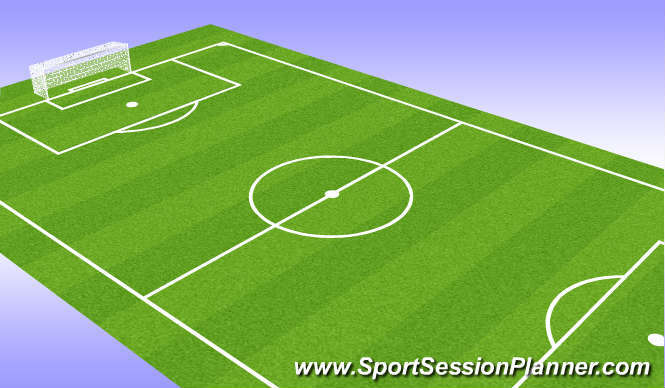 11.45: Possession KR: Diagonal passing round square, first time passes, groups of 9, rotating round square. AS received treatment halway through. 12.20: Fitness DD –3 from each end at a time run into middle of pitch, change direction and make 10-20 yard run twice, before running back to edge of pitch, repeating several times. Men on edge are passing ball 5 yards whilst resting. 12.40 – Gleeson, Williams, Potter and O’Shea doing midfield shape drill with KR.